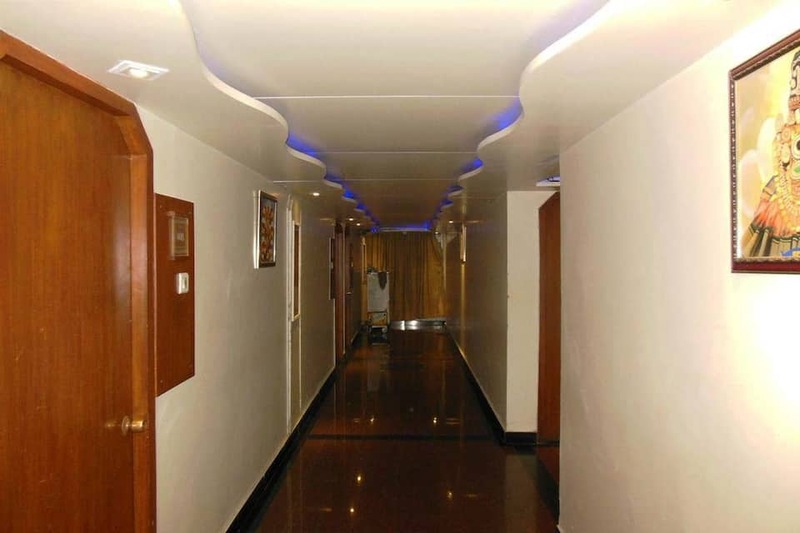 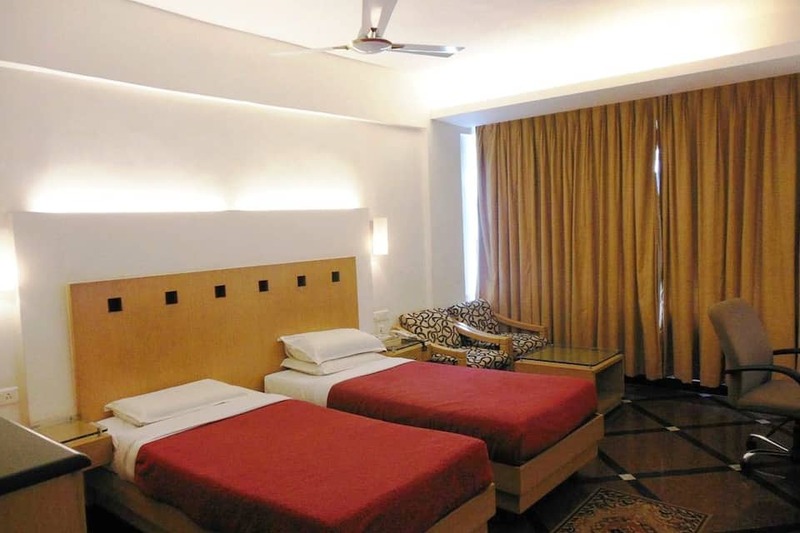 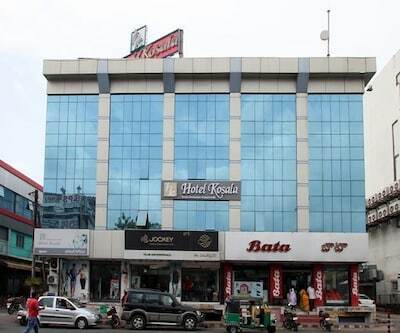 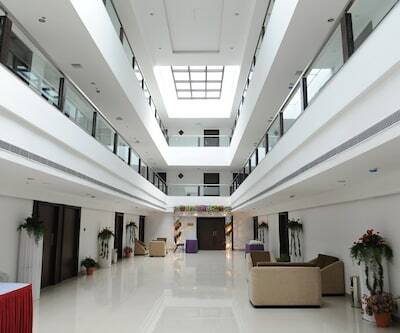 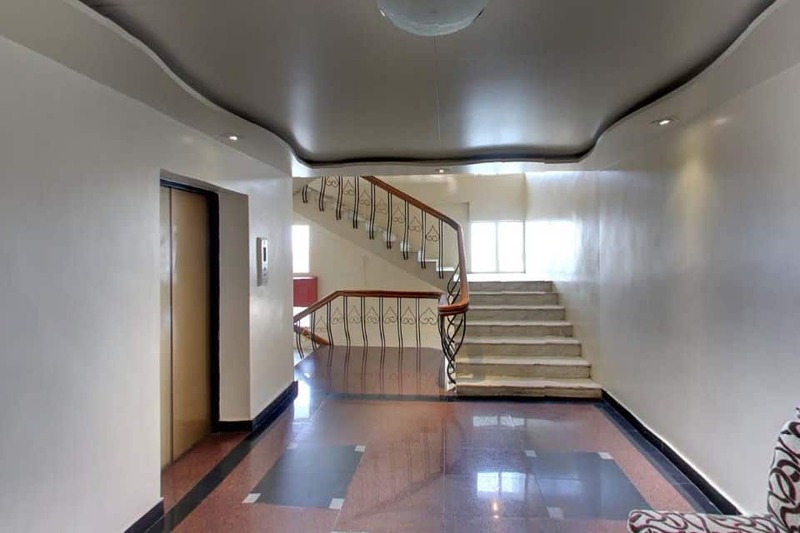 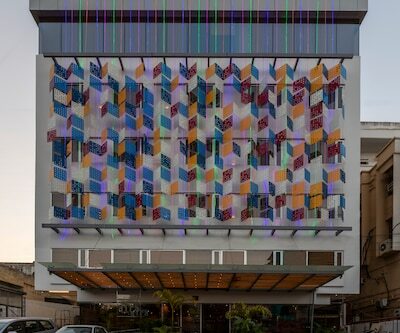 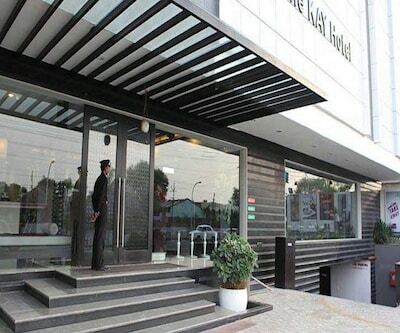 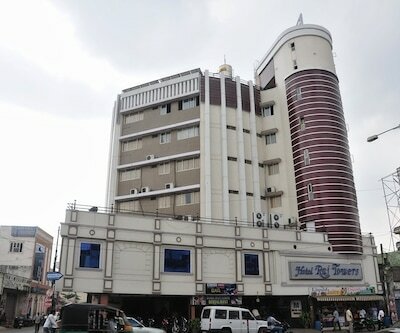 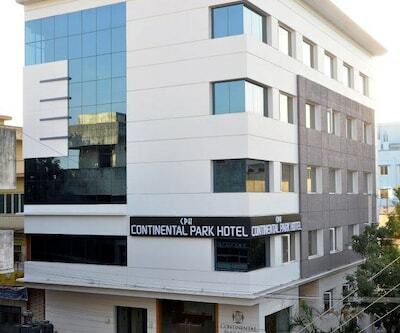 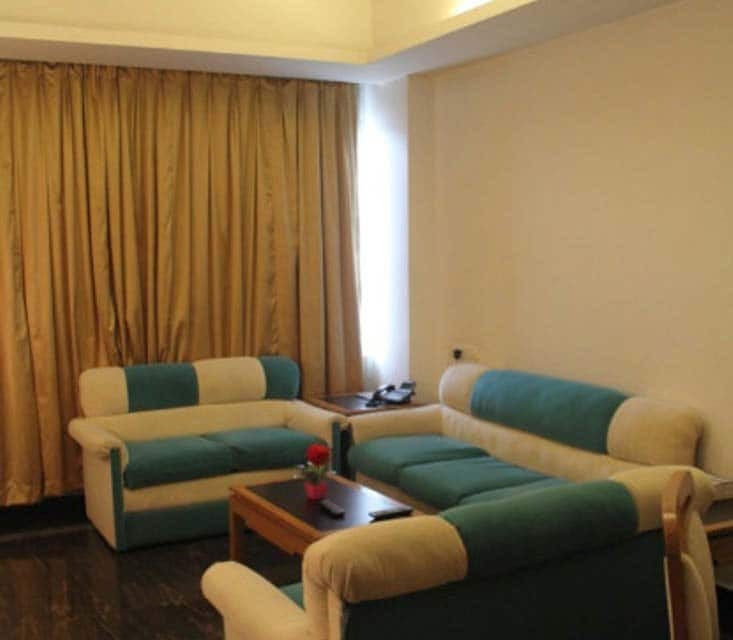 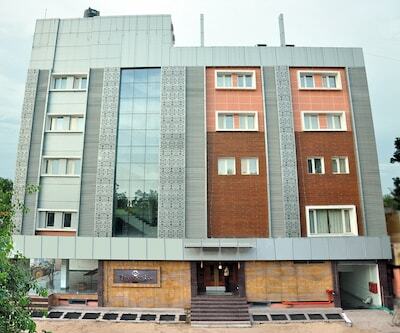 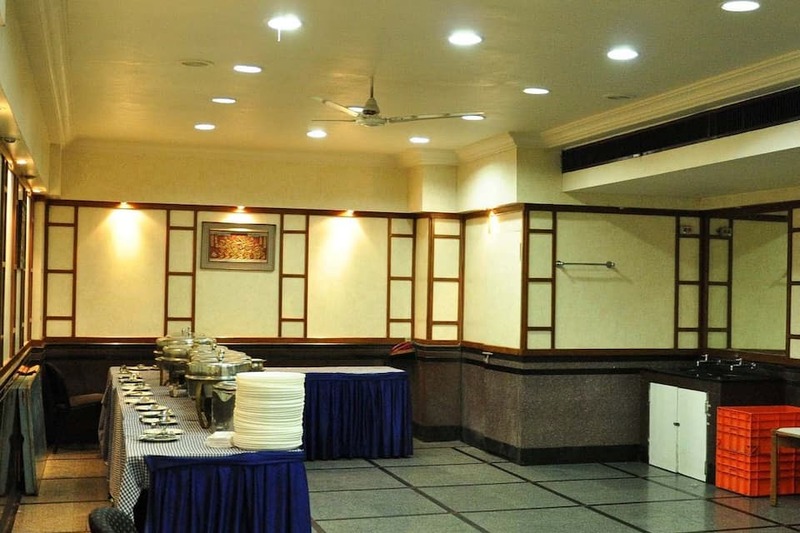 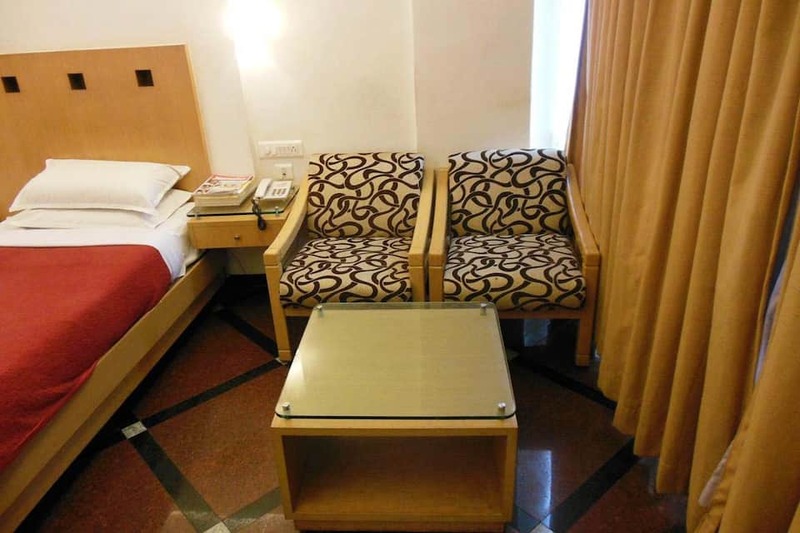 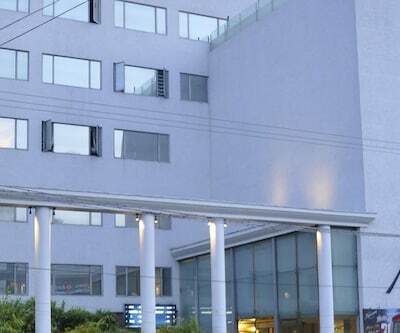 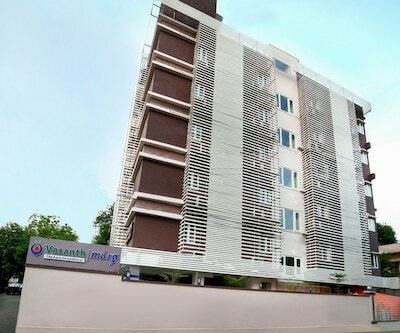 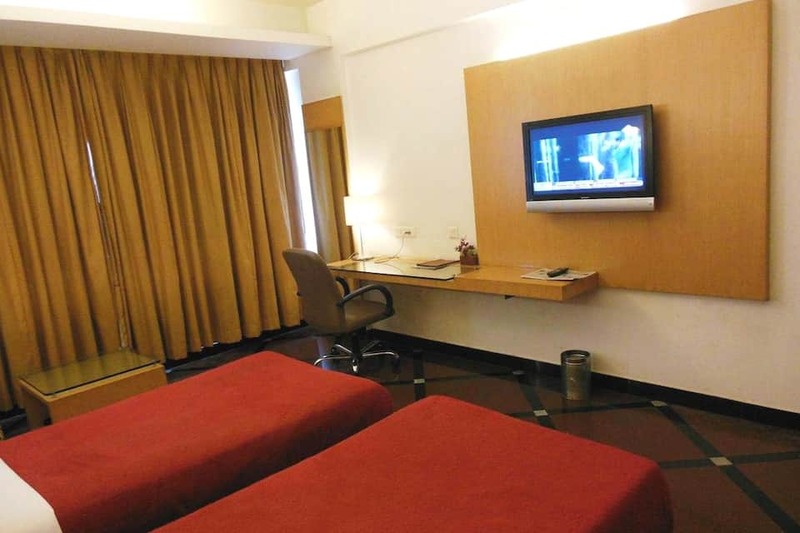 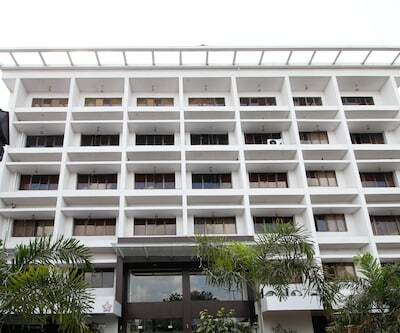 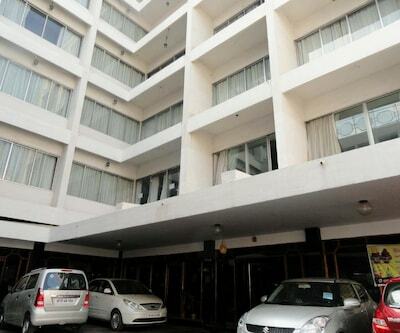 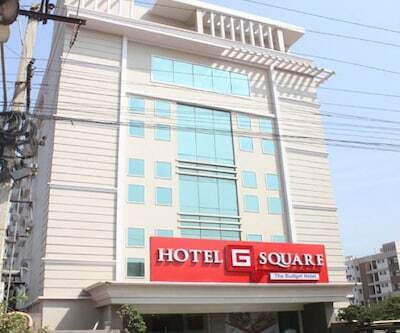 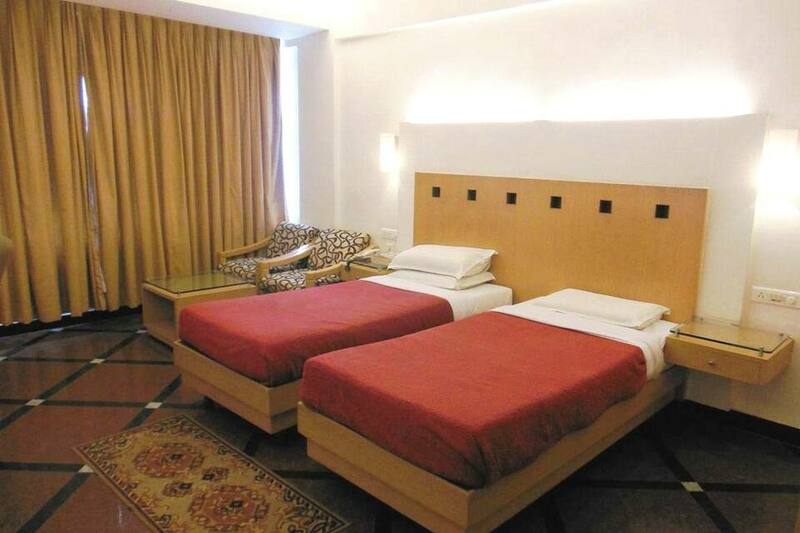 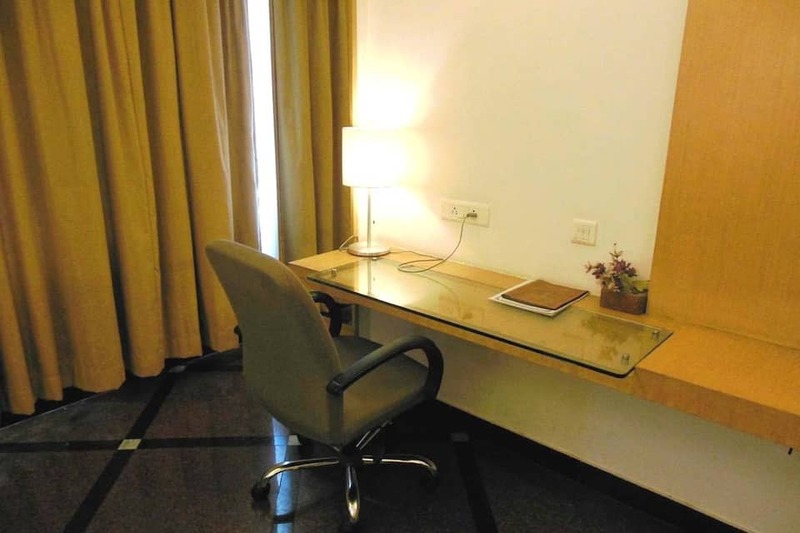 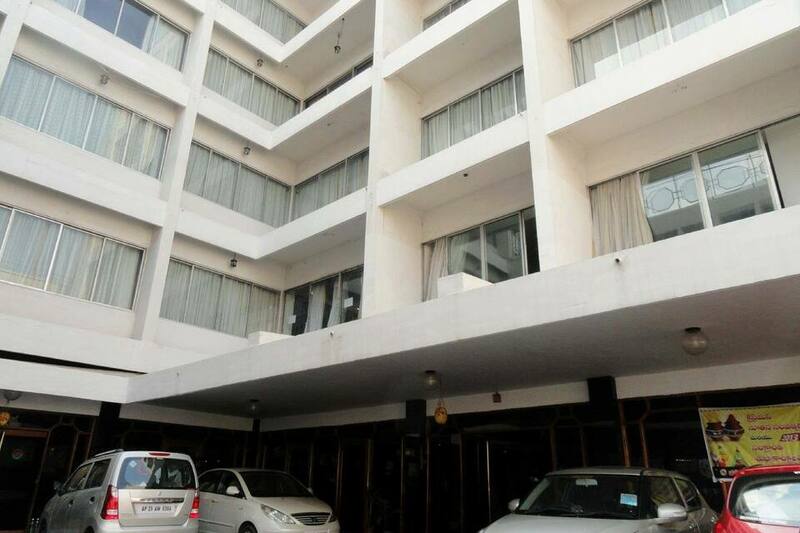 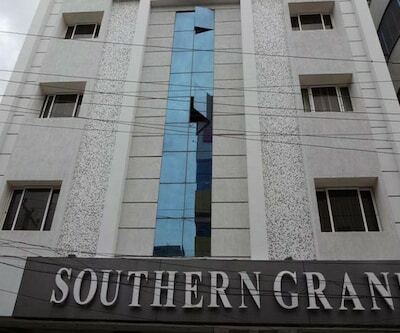 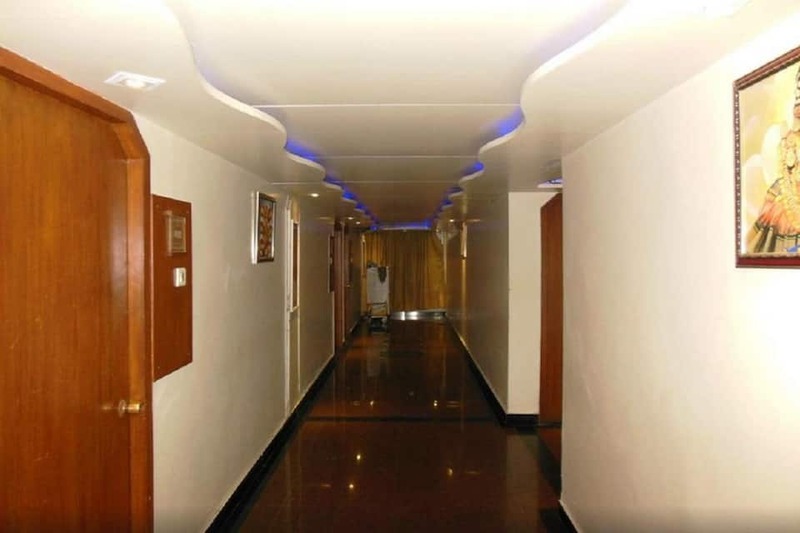 Hotel Ilapuram is a luxury boutique hotel is located in Vijayawada, 1 km from the Vijayawada Junction Railway Station. 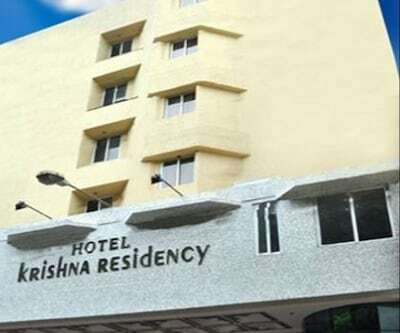 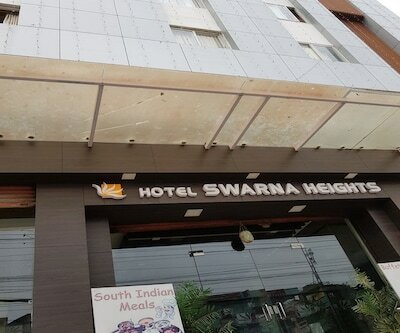 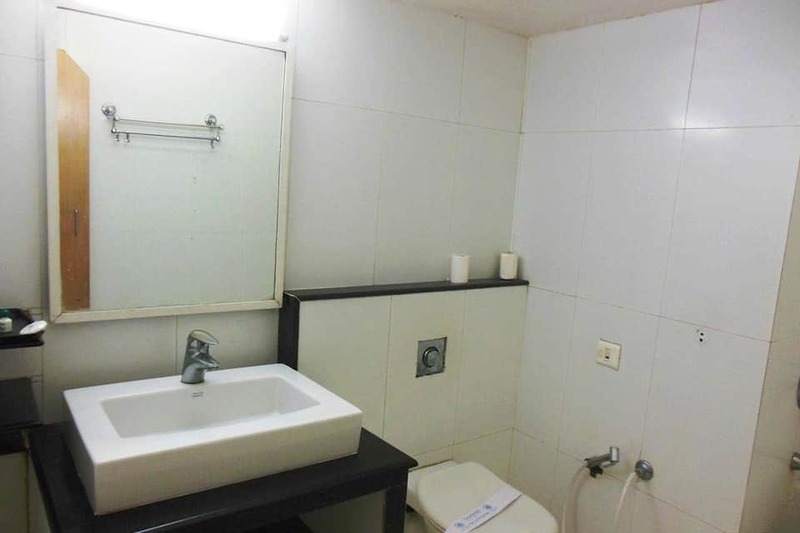 It features panoramic views of the hills and the Krishna River. 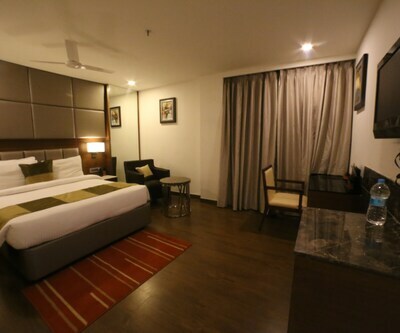 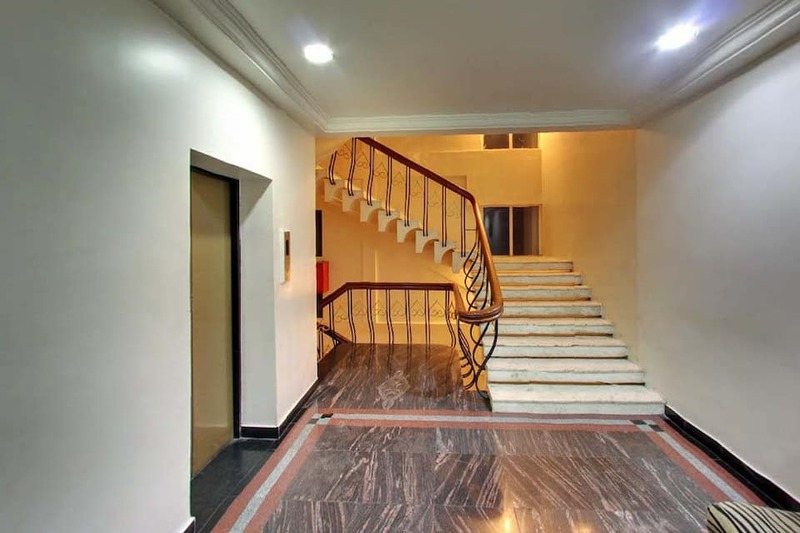 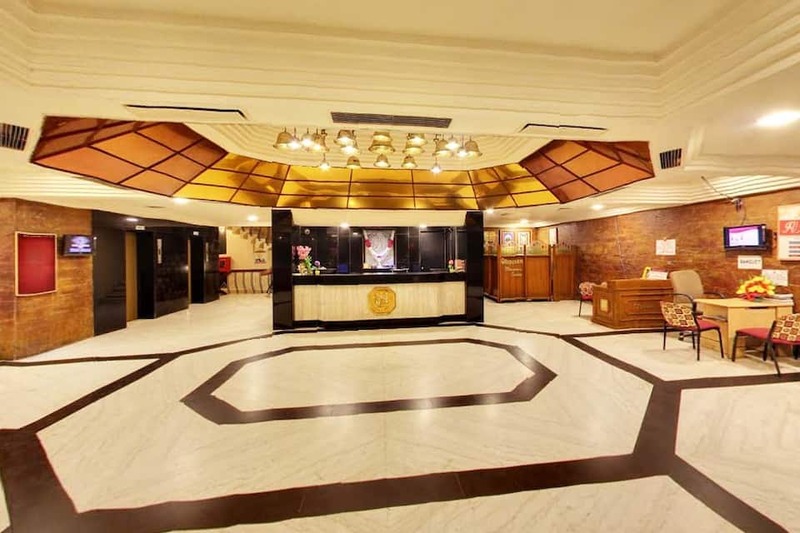 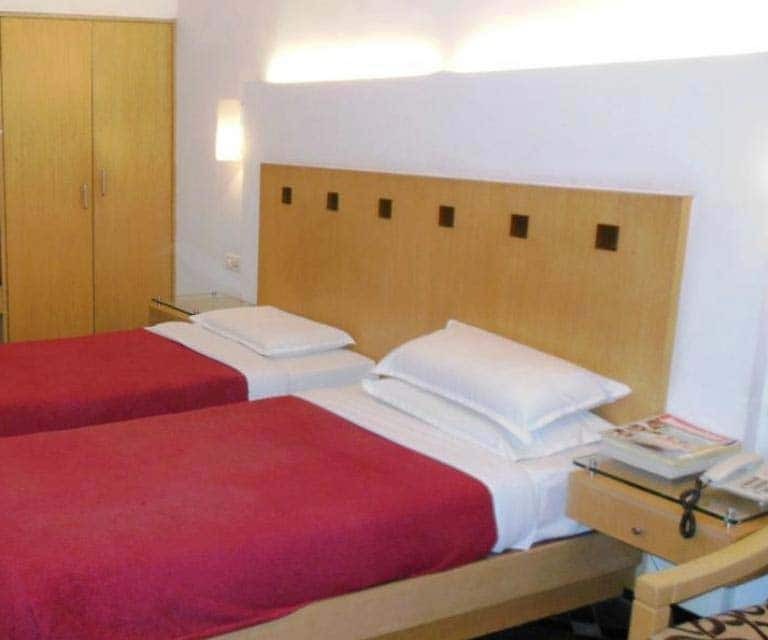 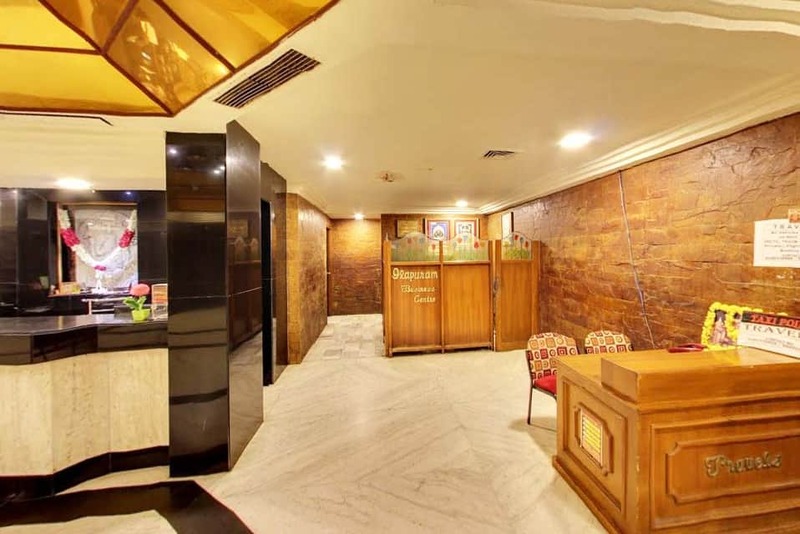 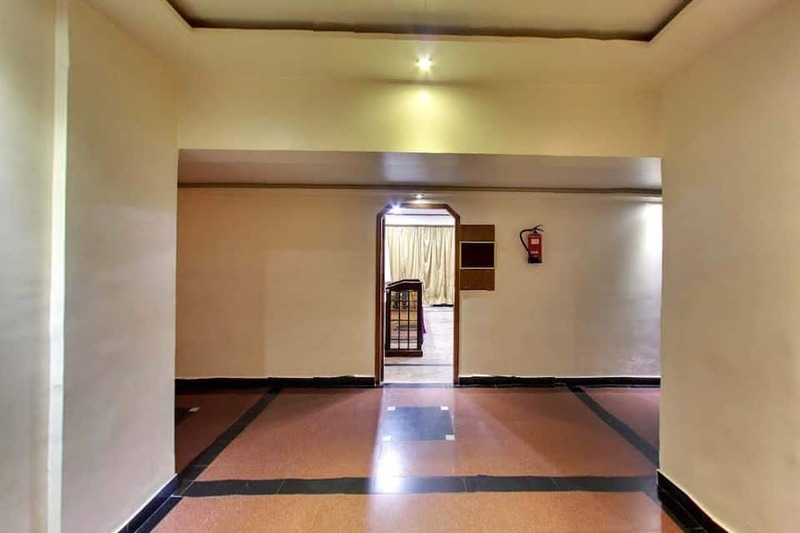 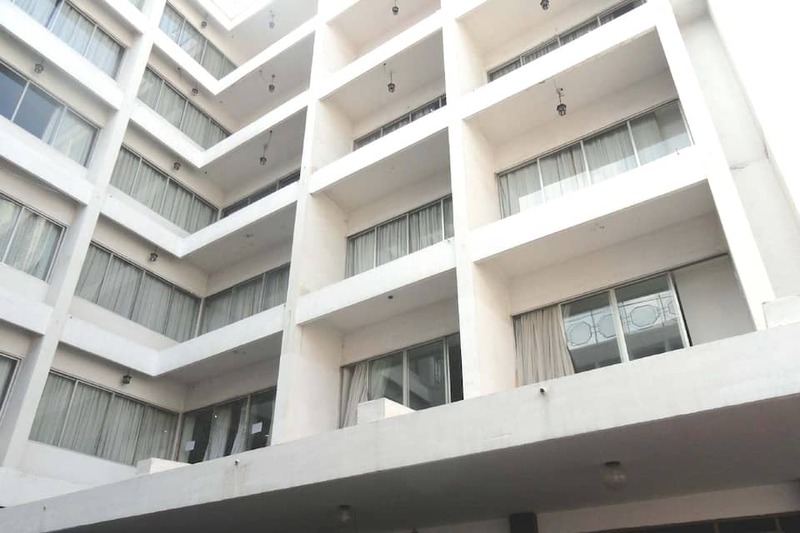 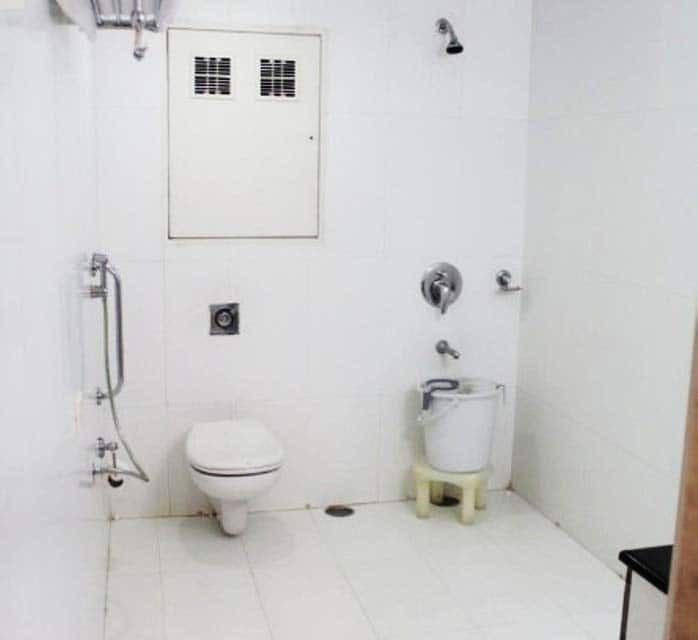 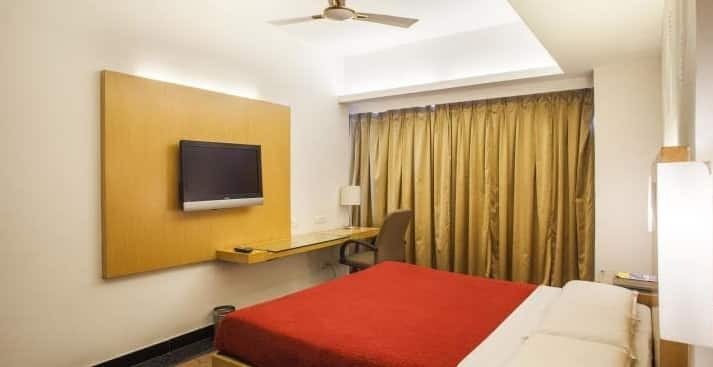 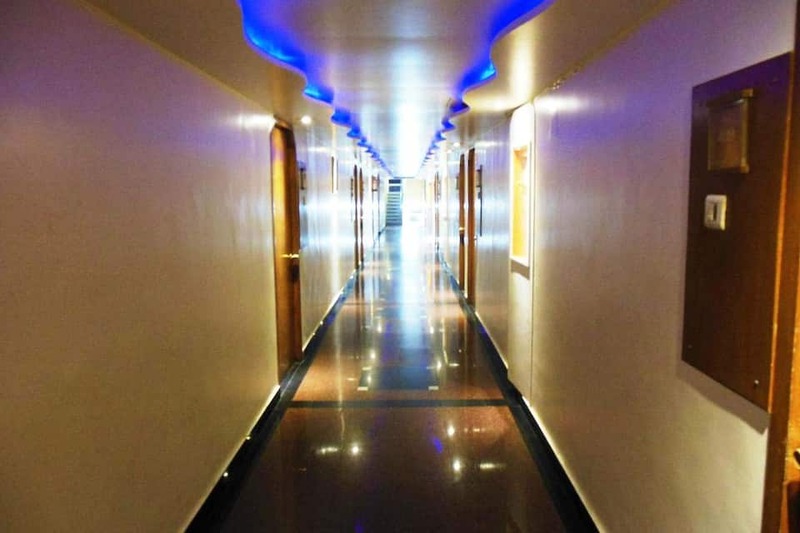 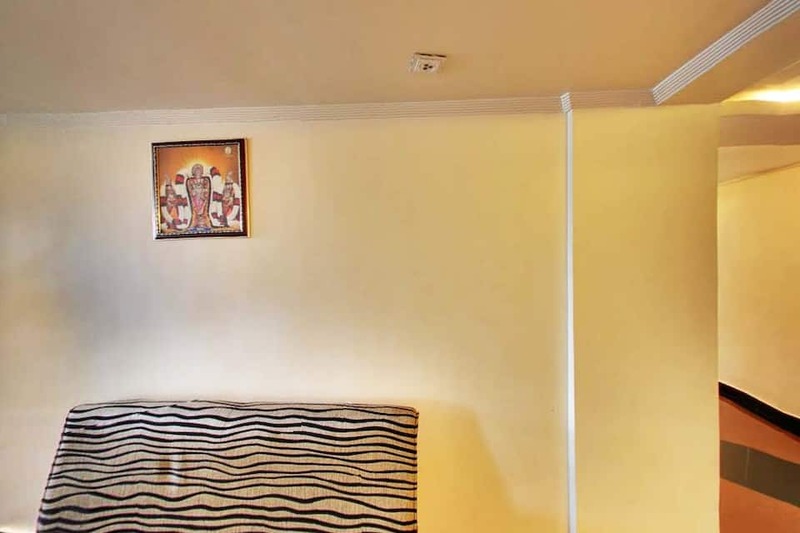 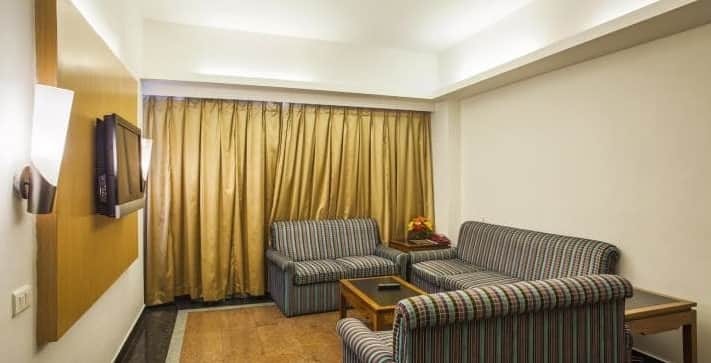 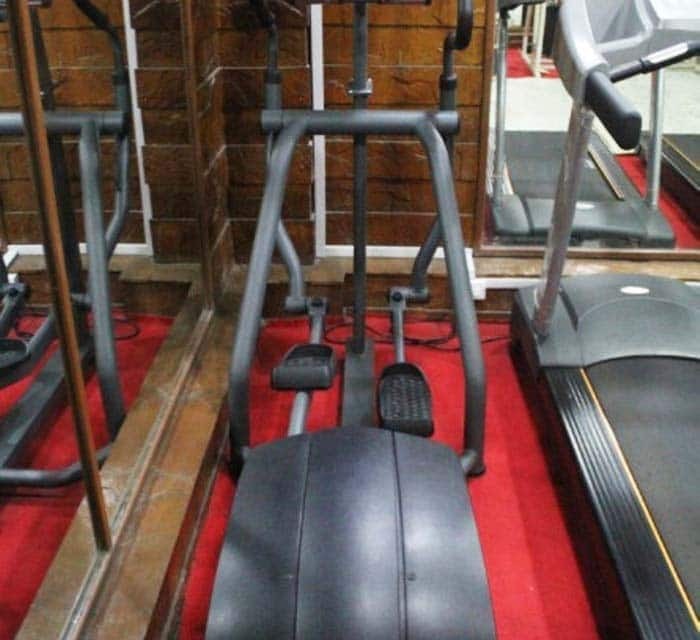 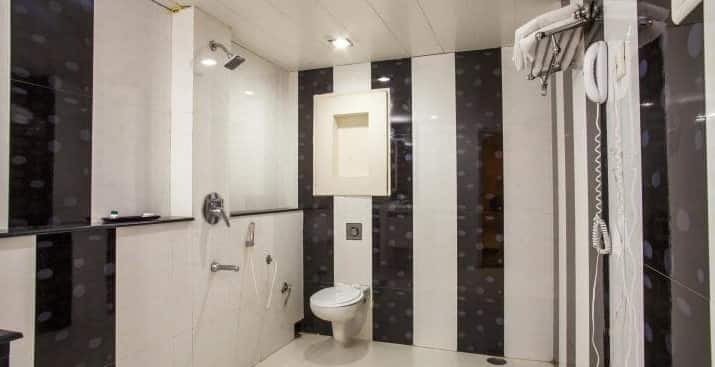 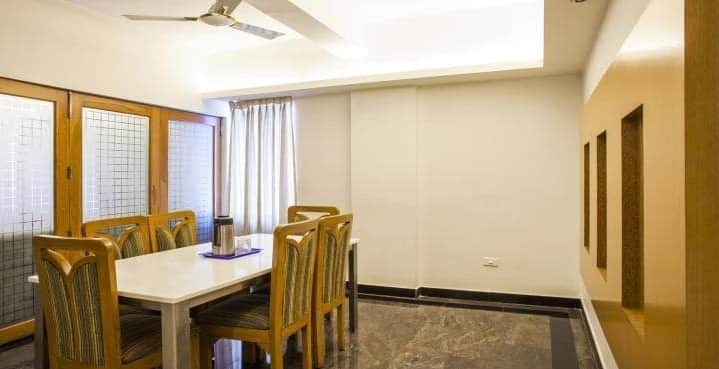 This four floored hotel boasts of 77 well furnished rooms are equipped with televisions, minibars, Well appointed bar and rest with separate family enclosure, 24 hours room service, and much more.